Welcome to Cottonwood at Torrington 18 Hole Golf Facility. For over 50 years, Cottonwood at Torrington Golf Course has welcomed golfers to play a round of golf. 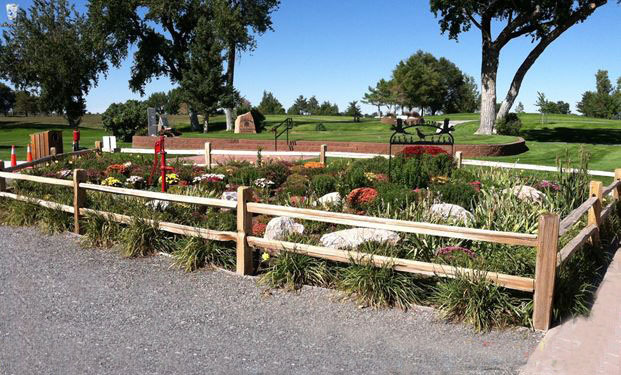 Opened in 1959 Cottonwood is known as the hometown spot for golf the whole family can enjoy. Golf lessons, tournaments, and more are available throughout the year (weather permitting). We look forward to the opportunity to serve you. Enjoy a day of golf and fun times with family and friends at Cottonwood at Torrington. Golf is the ideal way to enjoy the beauty of nature and the company of others. Reserve your next tee time with us by contacting the Golf Shop: (307) 532-3868 or reserve your tee time on-line!